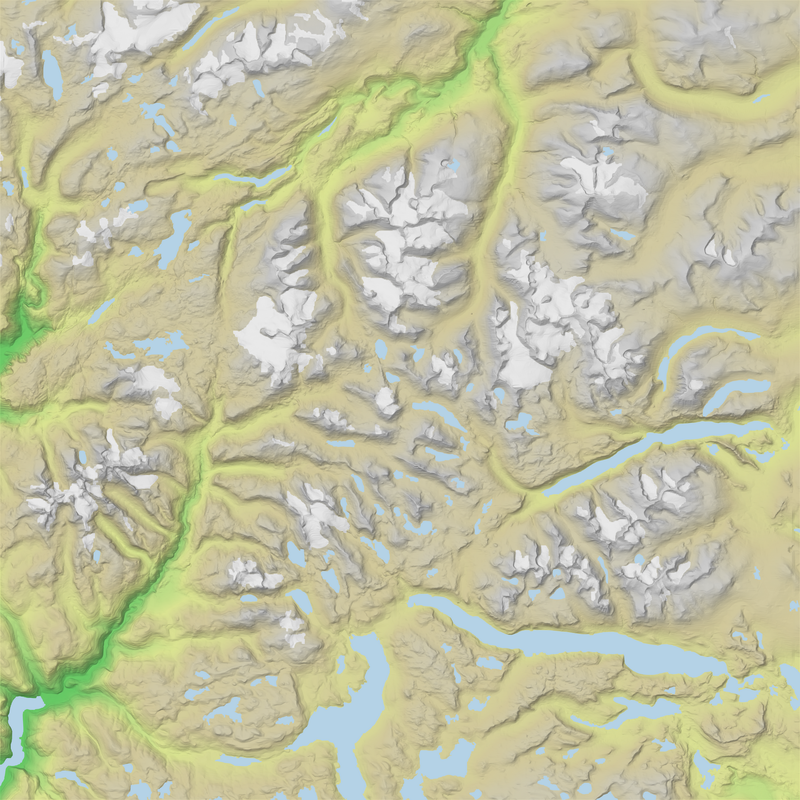 master maps: Norway will open its topographic datasets to the public! Norway will open its topographic datasets to the public! Today, 30th April 2013, is a milestone of the mapping history of Norway. Together with two governmental ministers, the Norwegian Mapping Authority announced they will open its topographic datasets to the public, free of charge. Norway will follow progressive countries like Denmark, Finland and New Zealand, considering geographic data as a public good. The topographic datasets at 1:50,000 scale will be freely available later this year, together with address, road and cadastre data. A database of 950,000 place names was released to the public one month ago. Hopefully, digital elevation data will be free as well, but it's not yet stated.